More information about how to register go to https://www.usabo-trc.org/. The mock exam will take place between 21st of January and 17th of February, 2019. 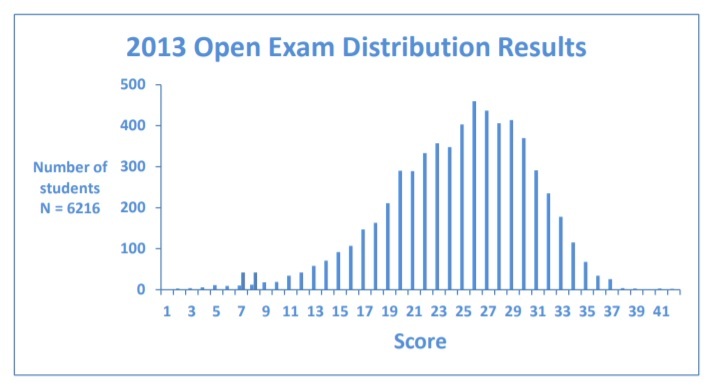 The Open Exam 2012 was worth 50 points, one point per question. 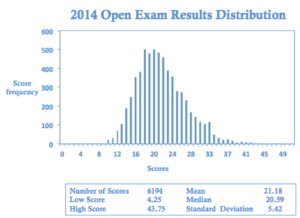 The average score on the exam was 16.027. The highest score was 42. 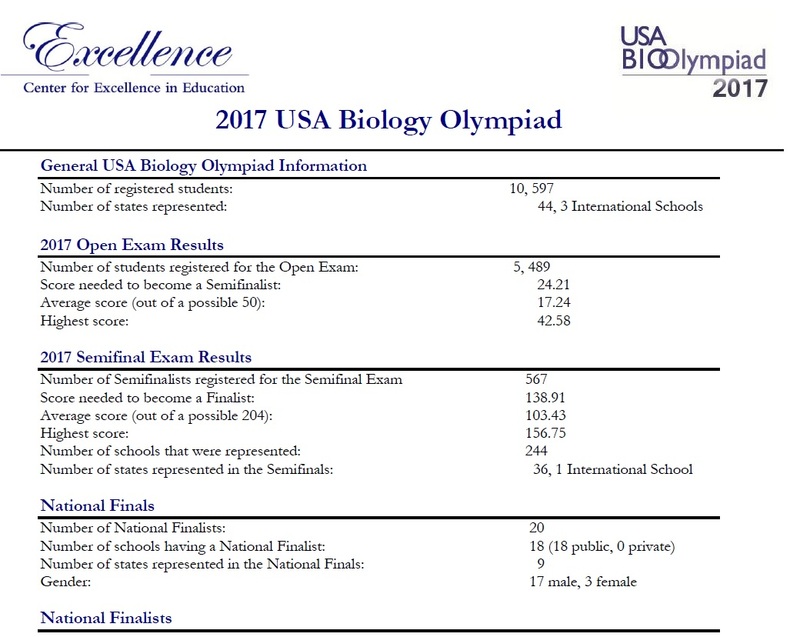 Students who scored 24 or higher were invited to compete in the USA Biology Olympiad Semifinal Exam. 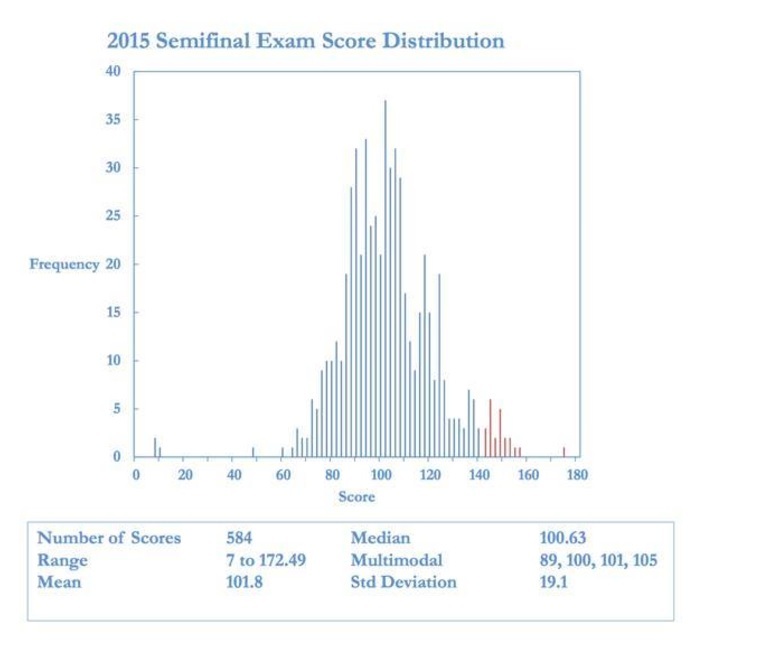 The Semifinal Exam was worth 237 points with an average score of 90.005. The highest score was 169. Students who scored 134 and above qualified for participation in the National Finals at Purdue University. The content of both the Semifinal and Open Exams was oriented towards selecting students for the International Biology Olympiad (IBO). Therefore, the exam questions followed the curricular guidelines of the International Biology Olympiad (IBO) organization. 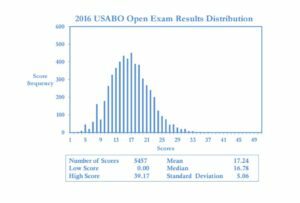 The score report for each student in your school who took the 2013 USA Biology Olympiad (USABO) Open Exam is found below. The Open Exam was worth 50 points, one point per question. 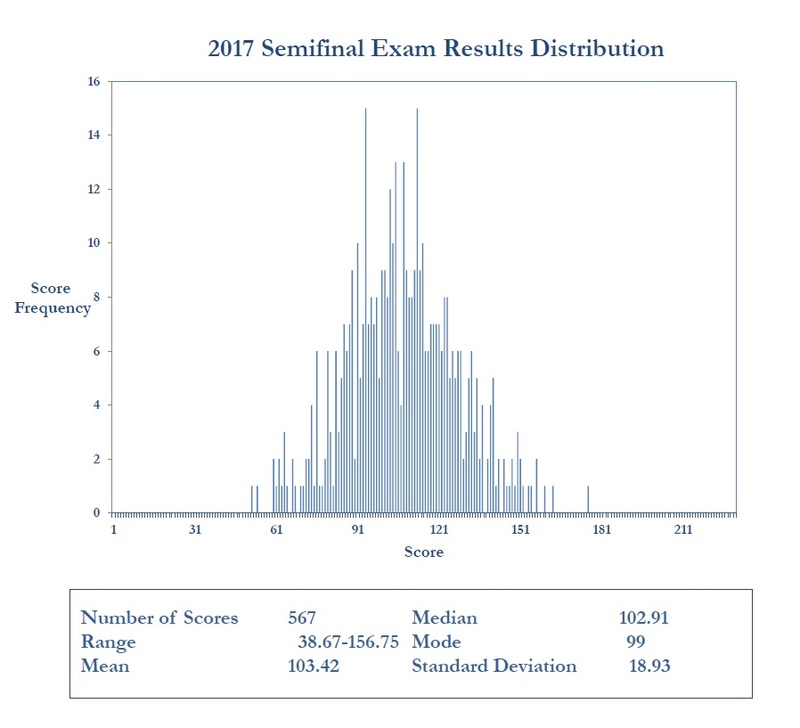 The average score on the exam was 17.100. The highest score was 42. Students who scored 25 or higher were invited to compete in the USA Biology Olympiad Semifinal Exam. 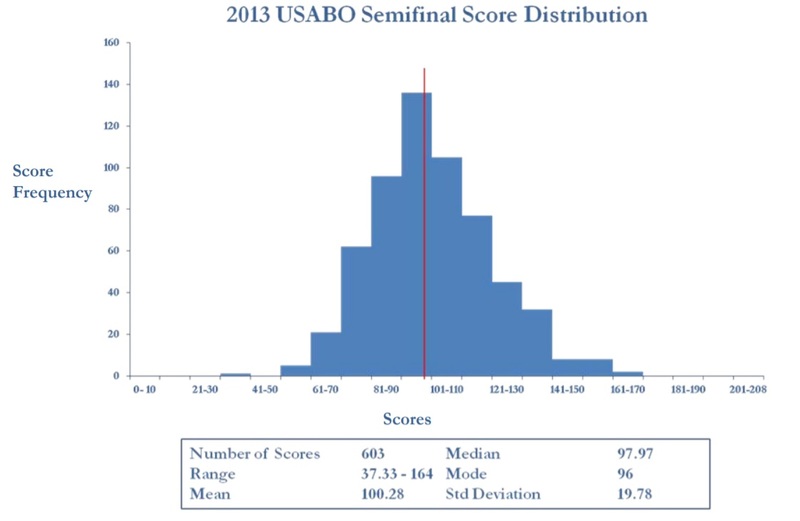 In 2014, 7766 students in total registered to the USABO contest in the U.S. 6194 took the test. The highest score is 43.75 (out of 50), and the mean is 21.18. There were a total 624 semifinalists. The cutoff is 28.5. In 2015, the report said the cutoff was 22.5. For 2016, unofficial cutoff was 23.88 that I googled. Is a 50-minute, nationwide multiple-choice exam available to any high school biology student (grades 9 to 12) who is registered by a school or authorized Center. Administered at a registered school (classroom or location designated by the teacher/test administrator) within the time period designated by the Center for Excellence in Education (CEE). Structured in part like the multiple true/fase choice portion of the International Biology Olympiad (IBO) Theoretical Exam. Has NO Penalty for guessing. Part A is primarily multiple choice questions with one answer. Part B has more complex, sequenced multiple choice and multiple true/false choice questions that may have several correct answers and may require calculations or extensive interpretation of graphs (see posted example). Part C may be short answer or essay. Administered at a registered school or authorized Center (classroom or location designated by the teacher/test administrator) over a 120-minute period within the time period designated by the Center for Excellence in Education (CEE). 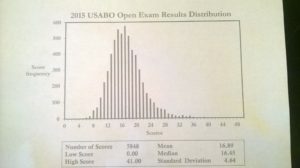 Taken by students who score in the top 10% of the Open Exam. Has NO Penalty for guessing. For multiple choice questions with more than one answer, the question value will be the number of wrong responses subtracted from the number of right responses with no question value below zero. Each Finalist and his/her guardian is asked to sign an agreement to indicate support for the Finalist’s advancement in the USABO competition to include full participation in Finals and the IBO competition. In addition, each Finalist and guardian signs an agreement that prohibits participation in any other national academic Olympiad or summer program, such as the Research Science Institute. In the spirit of the Olympiad, a student and his/her parent/guardian are expected to honor the commitment when they sign this agreement. Test Administrators will be able to see scores for all of their students based on their unique ID number. No participation in any other 2017 International Olympiad or student research program. 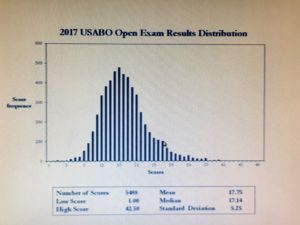 Attendance at the IBO if they are a USABO National Finals’ gold medalist. Is a 50-minute, nationwide multiple-choice exam available to any high school biology student (grades 9 to 12) who is registered by a school or one of the select authorized USABO Centers. Administered at a registered school or authorized USABO Center (classroom or location designated by the teacher/test administrator) within the time period designated by the Center for Excellence in Education (CEE). 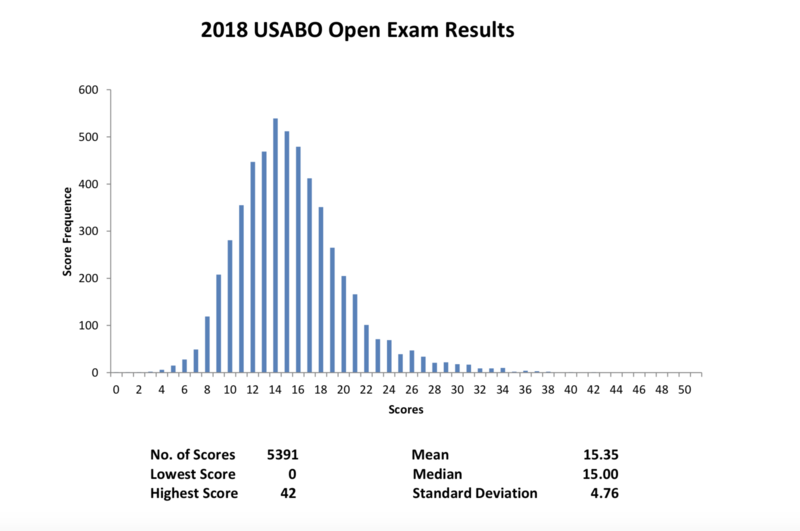 The USABO Semifinal Exam tests student understanding of biological concepts and critical thinking skills through multiple-choice, multiple answer, completion, matching, and short essay questions. The students have 120 minutes to complete the exam. The students determine their own pace for each of the three sections. Correct answers receive points. Incorrect answers or blank answers receive zero points. 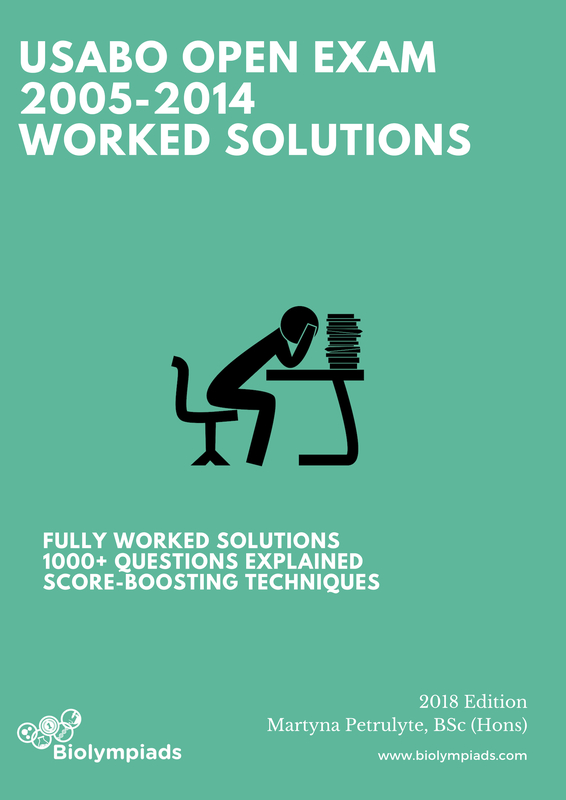 Questions are constructed to be completed in approximately 35 to 40 minutes. Each question is worth 1 (one) point. 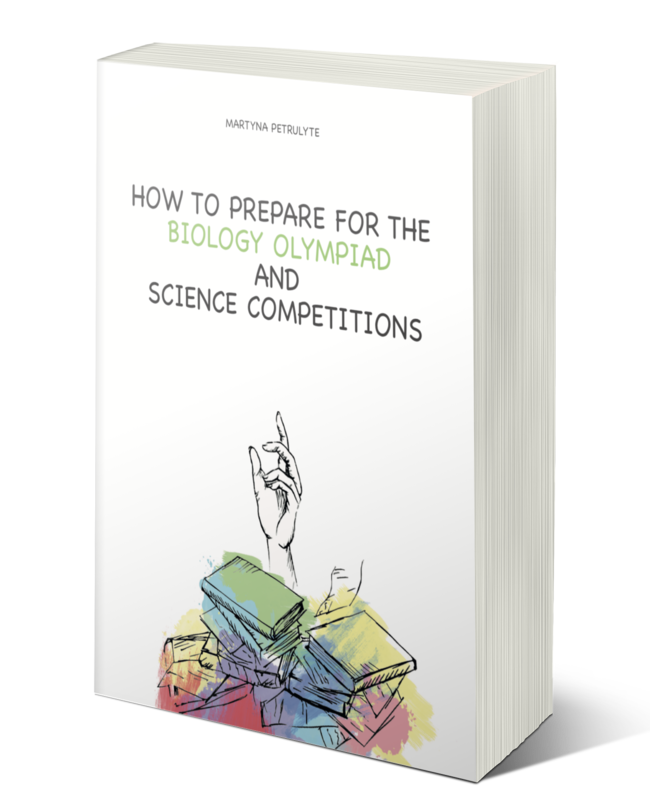 Questions cover all seven focus areas of the USA Biology Olympiad. In reference to Bloom’s Taxonomy, this section will consist of questions approximately equally distributed among the three areas of lower cognition (~60 – 70% of total) and questions testing higher levels of cognition, primarily analysis with some synthesis and evaluation (~40 – 30% of the total). Questions are constructed to be completed in approximately 55 to 60 minutes. Each question has a two point value. 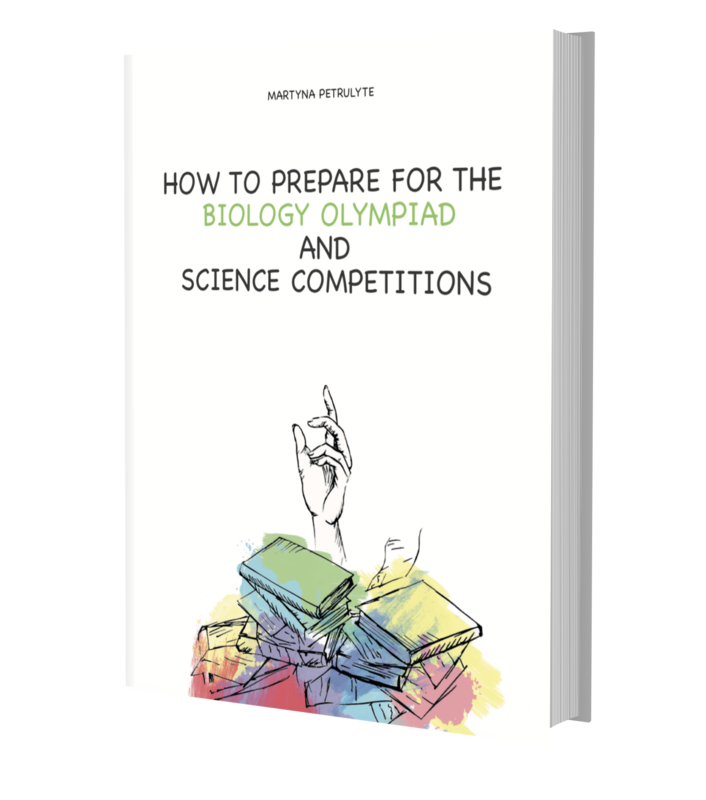 Questions cover all seven focus areas of the USA Biology Olympiad. This section will focus primarily on Bloom’s higher level of cognition (~70 – 80%) with some questions testing lower cognition (~30 – 20%). Questions are constructed to be completed in approximately 20 to 25 minutes. Questions are worth variable points in Part C. Partial credit may be given for questions in Part C. For example, a student is asked to complete a chart with 10 cells with each cell worth 0.5 points. The student can only complete 8 of the 10 cells. The student will receive 4 points for the five point question. 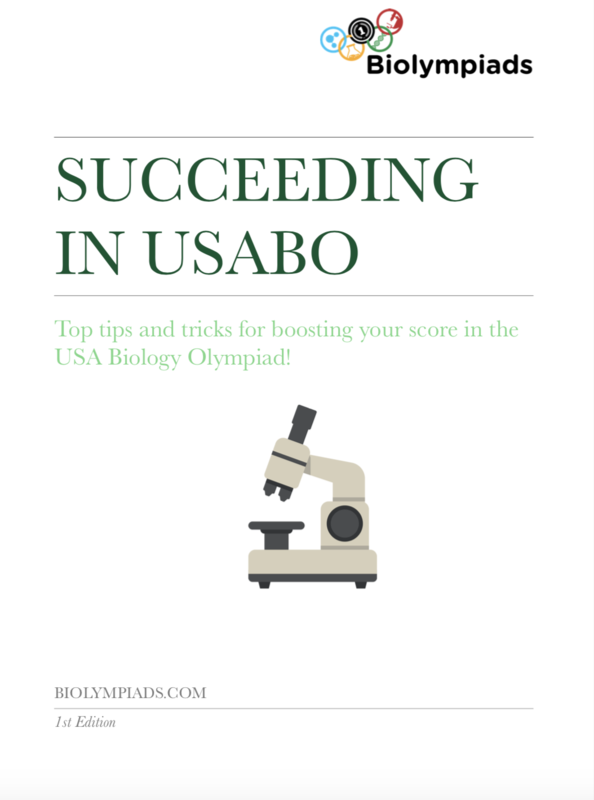 The USA Biology Olympiad (USABO) Open, Semifinal, and National Exams are based on the format of the International Biology Olympiad (IBO) Theoretical Exam. To review the IBO guidelines, please visit the official IBO website at www.ibo-info.org . The Student Resource Center (SRC) is an area where you may obtain additional information on the USABO, resources, and links to content that can help you study for the exam. The STEM Concept Videos, produced by the Teaching and Learning Laboratory, are designed to help students learn pivotal concepts in science, technology, engineering, and/or mathematics (STEM). Each video is part of a series that represents a cross-cutting theme in the courses that typically appear in first- and second-year engineering curricula (i.e., physics, mathematics, chemistry, biology). The STEM Concept Videos were originally produced for and funded by the Singapore University of Technology and Design (SUTD). SUTD refers to these videos as Concept Vignettes. 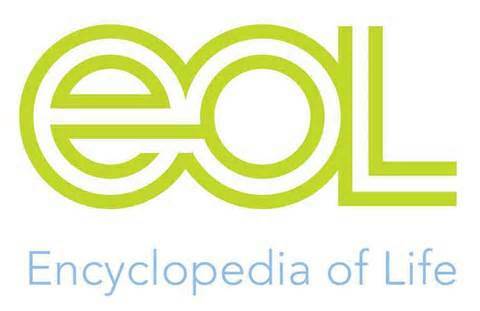 BioEd is an online educational resource for life science educators. It provides access to lesson plans, activities, lab techniques, science standards and current educational issues. A project to develop a page of information on each species on Earth. provides access to scientific databases and software tools (i.e., resources) in different areas of life sciences such as proteomics, genomics, phylogeny, systems biology, population genetics, transcriptomics. On this portal you find resources from many different SIB groups as well as external institutions. Images of nonvascular plants, invertebrates, protests, fungi, bacteria, and seed plants. Website offers online references, top science news stories, grant opportunities for individuals and institutions, virtual labs and museums, teaching resources, lecture series and biointeractive teaching tools. iBiology’s mission is to convey, in the form of open-access free videos, the excitement of modern biology and the process by which scientific discoveries are made. Jablonski Diagram Molecular Expressions: Interactive Java tutorials. MacMillan Learning: 106 tutorials on topics in biology. zeroBiology: Biology quizzes, games, worksheets, dissections, and songs for students. 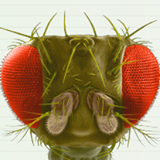 Flashcard Database: Site has sets of biology-related flashcards to study, capacity to develop your own, and information to download the app from iTunes. Past International Biology Olympiad Exams. Interactive animations from Wiley Publishers Interactive Concepts for Biochemistry. Biology: Provides comparisons in five areas of biology anatomy, botany, cellular biology, microbiology, and molecular biology. Biology Extensive resources on content, animations, and interactive activities in the life sciences to include dissections, animals, the rainforest, and links to zoos and museums. Please note some links are not live. The site was last edited in 2009. Online dichotomous keys for insects. The Genetic Science Learning Center at The University of Utah translates science and health for non-experts. In addition to genetics, we address all areas of life science and health as well as other scientific fields. Mastering Biology (Pearson): Requires registration. Used to study AP Biology. 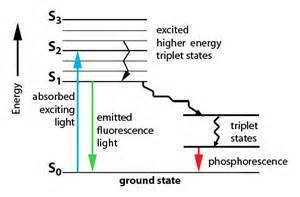 Makes the materials used in the teaching of MIT’s subjects available on the Web. Knowledge source with ability to ask questions, receive responses and participate in a blog. Featured research from universities, journals, and other organizations. Source of science, technology information and policy. Short, powerful talks to spread ideas in many disiplines to include biology. As Many Exceptions as Rules: Blog about biological exceptions. BioMan: Games, virtual labs and activities. Bird and Moon Science and Nature Cartoons: Nature comics by Rosemary Moscoe, a field naturalist by training who is interested in connecting people with environmental science through field experiences and creative communication projects. Bug Guide: This site is also found in the insect section of IBO curiculum links. It is An online community of naturalists who enjoy learning about and sharing their observations of insects, spiders, and other related creatures. BugGuide.net provides identification, images and information for insects, spiders and their kin found in the U.S. and Canada. BrainPop: This site has animated movies, learning games, interactive quizzes, primary source activities, concept mapping, and more. Florida Institute for Neurologic Rehabilition, Inc 3D Brain Model: Explore our interactive 3-dimensional brain atlas to discover where structures are located within the brain, their purpose, and explore brain injury models. All structures and models are accompanied by easy-to-understand detailed explanations. Available for a nominal fee as an app for your communication devices. Foldit: Solve puzzles for science. HHMI Biointeractive: A variety of engaging animations, lecture clips, virtual labs, and other classroom resources teach key concepts related to DNA’s structure and function. The League of Nerds: Site to ask your questions about science. Mnemonic Devices for Biology: Memory tools to remember concepts and information about biology. National Geographic: National Geographic site includes geography, archaeology and natural science, and the promotion of environmental and historical conservation.Photographs, news, videos, and other resources. 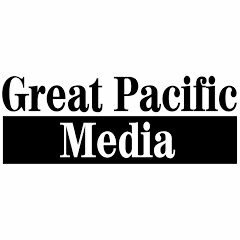 Popular Science: News about gadgets, technology, and science. Protein Spotlight: founded in the year 2000 to write about a specific protein – or family of proteins – on an informal tone. Despite the description of hard facts – such as a protein’s function or its use in biotechnology – each article was to be a pleasant and relatively undemanding read for the Scientific Community. r/biology: r/biology is a discussion board to discuss all things biology. The site is monitored. Be sure to follow the rules listed on the right with other important information about the site. Society for Science & the Public: Source of information on the INTEL and ISEF Competitions in addtion to Science News magazine, blog, and other information. the Soceity for Science is dedicated to public engagement in scientific research and education. UC Davis ChemWiki: The Chemistry Libre Texts library is a principal hub of the Libre Texts project, which is a multi-institutional collaborative venture to develop the next generation of open-access texts to improve postsecondary education at all levels of higher learning. UCLA Life Sciences: Science news updates, research at UCLA, Scientist and Faculty Features, and more resources of interest. Wiley’s Interactive oncepts in Biochemistry: Instructional resources to supplement and extend complex biochemistry concepts.